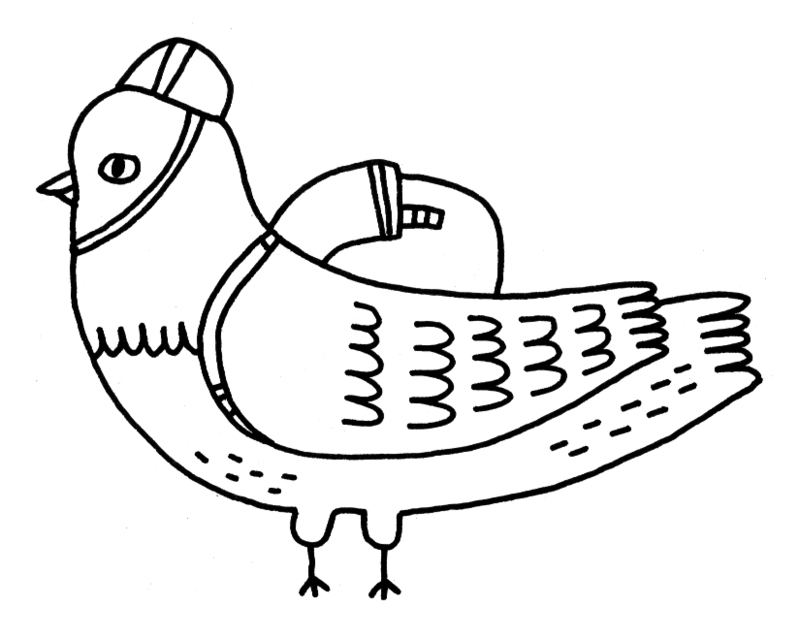 This is Ernest, he is as reliable a carrier pigeon as ever there was. Wherever we are in the world, he will bring your word to us (it’s actually a little creepy). Do you think that we can help you in any way? Is there something you’d like to ask (or tell) us? Send word with him using the form below and we’ll get back in touch poste-haste. We’d love to hear from you, whether questions, requests or comments. You can also reach us on Twitter or Facebook.